The Fastrac™ is a paintable, E-Coated surface designed to resist exterior road and weather elements. 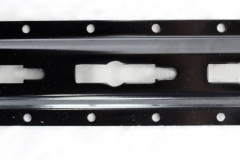 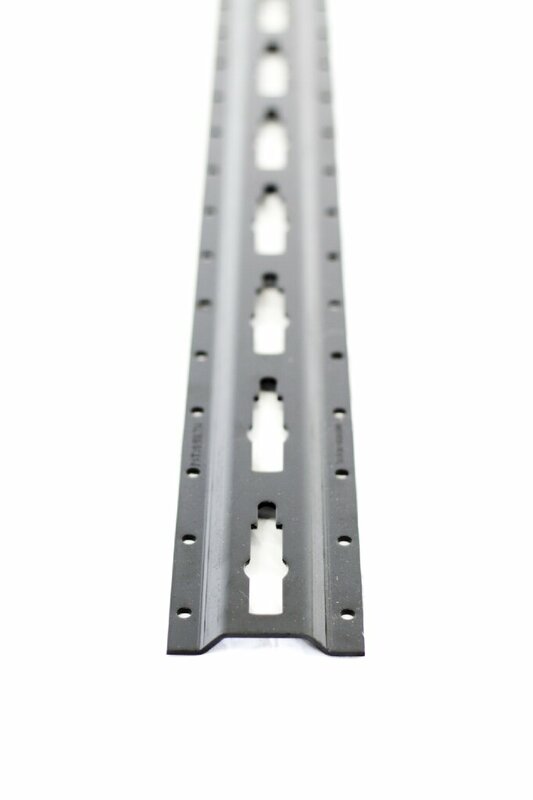 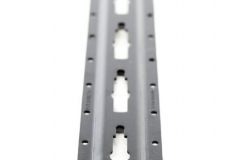 Standard 48” Tracks can be mounted end-to-end, or may be cut to smaller sizes (within 4” increments) to accommodate your needs. 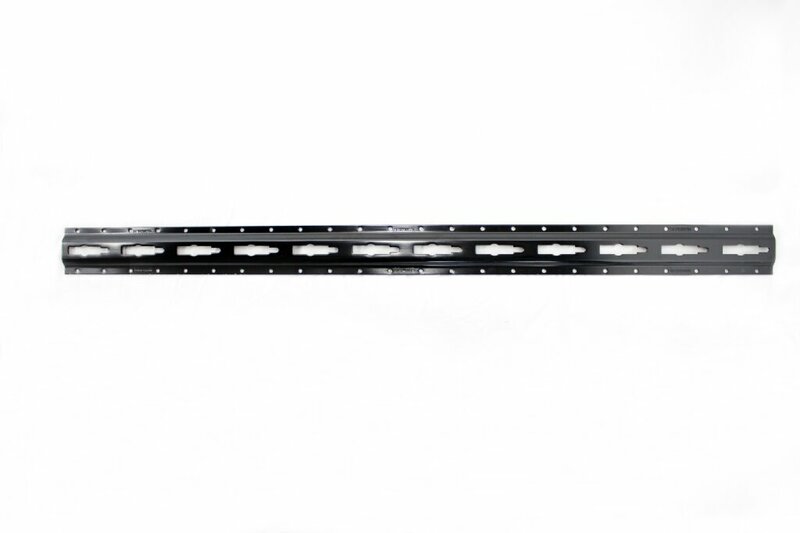 Single Fastrac™ weight =4.5 lbs.